Sunlight from offices around the perimeter of the building pass through interior windows into the administrative areas, putting natural materials in the best possible light and reducing daytime electricity use. Kecia Wherry believes environment influences health. As Vice President of Business Development and Community Relations at Baltimore Medical System (BMS), she identifies the Highlandtown Healthy Living Center as a facility born from a strict adherence to this belief. According to Wherry, BMS’s Highlandtown Healthy Living Center is the most environmentally friendly community health center in Maryland. BMS saves more than $71,000 annually as a result of energy efficiency upgrades, which were made possible through the support of a $768,850 zero-interest loan from the Maryland Energy Administration. One of the highest priorities for ensuring a healthy environment was the center’s air quality. A high efficiency ventilation system was installed to continuously keep indoor air fresh. When arriving at the center, patients and visitors are greeted by the largest rain garden in Baltimore, which is situated outside the center’s front doors. The garden, built to create a calming atmosphere, filters rain water and returns it to the soil during storms. Inside the building, rooms are lit almost entirely by natural sunlight, which creates an inviting atmosphere while saving energy. 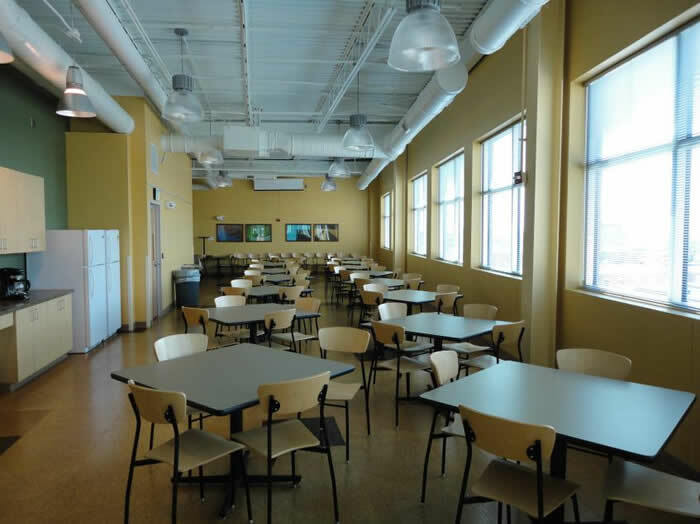 Health care providers and staff have generous cafeteria and community space, furnished with sustainably-sourced flooring and furniture as well as high-efficiency appliances and fixtures. These improvements not only help the patients live better, they also keep the center’s staff healthy. Wherry provides an example. “A couple of our staff do not use their inhalers in this building, whereas in the old building they were using them every day,” she said. 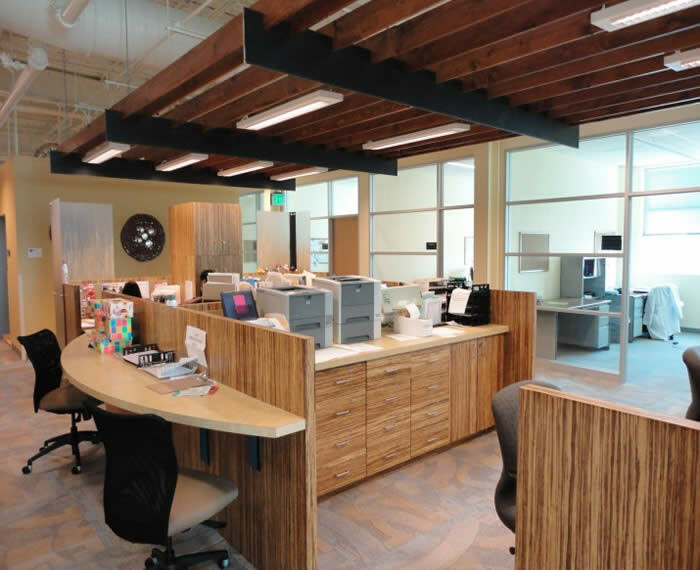 The energy efficiency improvements funded by MEA helped the building reach platinum certification through The United States Green Building Council‘sLeadership in Energy and Environmental Design (LEED) rating system. This is the highest rating a green building can attain. Furthermore, it is the nation’s first Federally Qualified Health Center (FQHC) to attain this status. The hope is that these improvements encourage people—both patients and doctors—to realize the importance of healthy living. It’s a philosophy that might help everyone live longer, happier, healthier lives. BMS’s loan came from the Jane E. Lawton Conservation Loan Program, which provides eligible non-profit organizations (including hospitals and private schools), local governments (including public school systems and community colleges), and businesses in Maryland a unique opportunity to reduce operating expenses by identifying and installing energy conservation improvements.